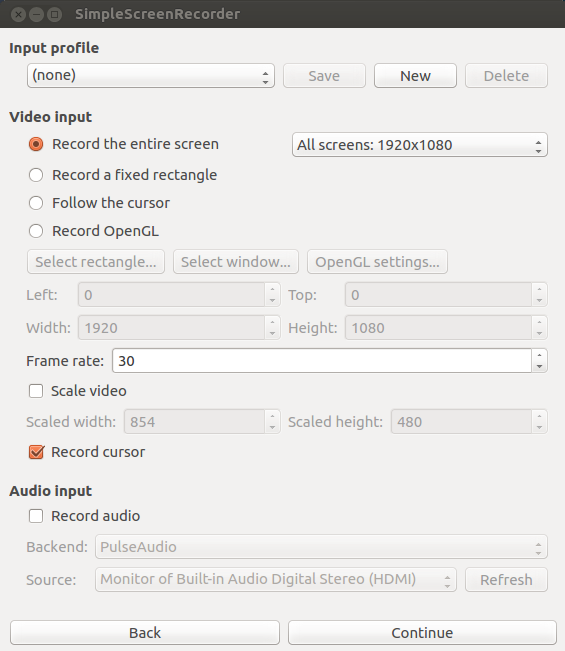 Screen Recorder applications are useful for the persons who create demos, how to tutorials etc. 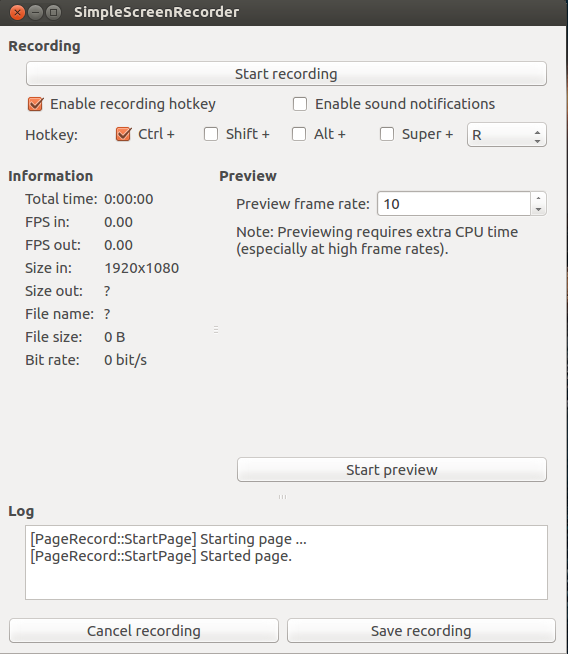 Simple Screen Recorder (SSR), an open-source feature-rich screen recorder provides us a fast and efficient way to record your system’s screen. 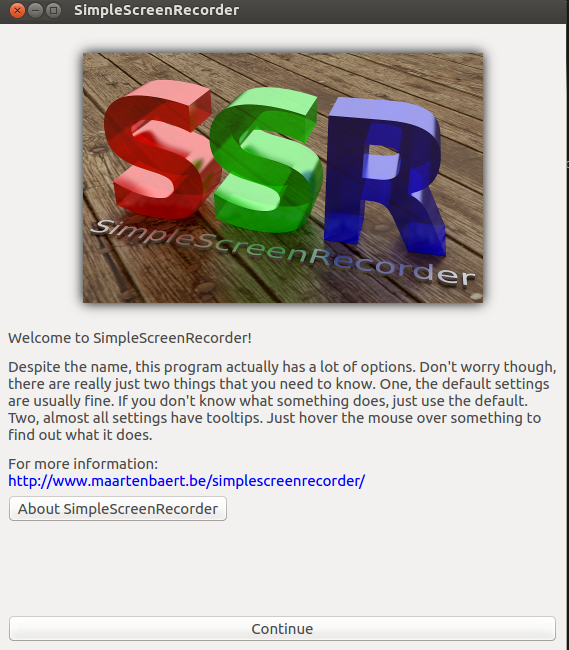 Now start Simple Screen Recorder using menus on your system (Applications > Sound & Video > SimpleScreenRecorder) and start recording as per requirement.